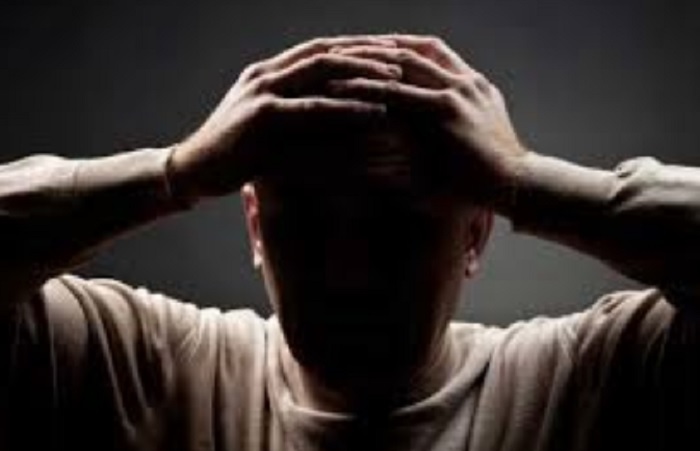 The use of therapeutic hypnosis chronic widespread pain is rare and that is the reason they only have a limited extent of tests related to the recurrent pains. A review using 13 controlled hypnosis trials have been carried out and there has been a positive and impressive effect. It showed a significant ability to decrease the pain elated to the chronic pain problems. Hypnosis concept is a new form of treatment in general practice. This study of hypnosis was carried out to evaluate the effects of the classical hypnosis therapy used for victims with continual and wide spread pain. Chronic widespread pain is therefore defined as the pain that starts from more than four days and can even spread up to the next three months at least. The pain is felt on either around the body girth, on either side together with the neck and back. When there are about 11 out of the total 18 trigger points for the pain, then this condition is called fibromyalgia. It seems that a small amount of muscular pain starts to represent a continuous spectrum and in turn, it turns into a chronic pain. A study concluded that there is a merge deposition that chronic widespread pain or fibromyalgia is comprised of a distinct entity. From mundane exasperation to chronic disabling disease, it is clear that these criteria select those people with a preserving of pain. Both the physical and psychological elements are supposedly involved in maturate chronic muscular pain. However, there is an assumption that individual differences exists and tolerance for various stimuli differs too. Currently, there are different types of treatment that are offered to patients with chronic pains. They range from physiotherapy on the pain affected areas, analgetic drugs, varied physical activities during work and during the patients’ free time, consultation therapy and also antidepressant medication. As the years pass patients might have minimal variation in their level of the affliction but the signs and symptoms are rarely changed over time. This condition appears to have both psychological and biological causes. Therefore, the treatment for hypnosis aims at improving both the mind-body control together with psychological understanding, which appears to be the theoretically rational in this case. In one experimental study a patient suffering from fibromyalgia, it was found that hypnosis followed by analgesia suggestion effective on the intensity of pain. This is in comparison to the sensory dimension of pain therapy results compared to hypnosis followed by relaxation. There are no major effects of hypnosis that follows the relaxation. This is a clear indication that the hypnotic treatment might be able to influence physiological feedback via the mental processes. In other studies carried out by the researchers where they measured the regional cerebral blood flow in a lab by the use of a positron emission tomography. This was done on patients suffering from the chronic muscular pains and something stood out. It was noted that over the period, there was a hypnotically induced analgesia the patient had a resting wakefulness and he or she experienced less pain during hypnosis than while they were resting. Brains blood flow changes notably and this goes ahead to cement the multifactor nature of the hypnotic analgesia with an interplay between the inside of the brains dynamics. However, due to lack of standardisation in hypnotic intervention a number of patients that have been associated in the studies has turned up a dismal patients willing to participate and lack long-term follow-ups. This denies the opportunity to correctly diagnose and treat the extent of hypnosis in chronic pain treatment. Nevertheless, the limited progress that has been on going with hypnotherapy found to reduce the pain. Experienced by patients with refractory fibromyalgia were satisfactory enough in reducing pain. They also admitted that if hypnosis treatment was available this was not the case because the results obtained from total myalgic score measured with a dolorimeter had no improvements. On the other hand, a number of patients who had received the treatment after having been part of a controlled group had an average improvement in pain reduction. Majority admitted they would probably would accept hypnosis treatment made available to them. The first-hand information that hypnosis can be a powerful tool to help people overcome many of their varying issues and complain. 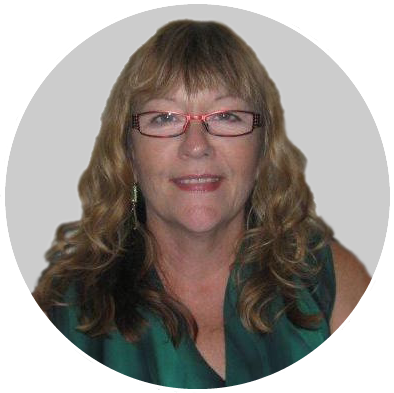 Let Linda Milburn, A Professional Perth Hypnotherapist, personally help you overcome your bad habits, disorders or overwhelming problems. Through Linda‘s own life challenges, she knows just how hard things can become and knows that she will be able to help you take control of your health and well-being both mentally and physically, emotionally and spiritually only if you are ready to take that first step towards a better living. Honesty, being thorough and highly ethical are the things Linda pride herself on. Her life experience has given her a natural empathy for those who seek her help. It is not too late, start changing your life now. Call Linda at Hypnocare today on 0409 079 435 or 08 9388 6322 for any inquiry. She cares, therefore answers all phone calls, messages and emails personally. You deal with her and her alone. This means you can be assured of complete confidentiality for any issue you wish to discuss.